DVD Set included with new puppy purchases, with the 40 page color workbook! 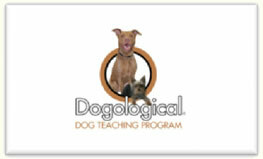 We at Timshell Farm are so excited to provide this DVD training set to our new puppy families. Brad Jaffe is the premier trainer in the Phoenix area and he has trained over 7000 puppies and dogs in the last 15 years. 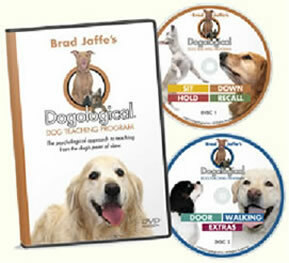 To purchase this DVD set separately, please contact brad@dogological.com.